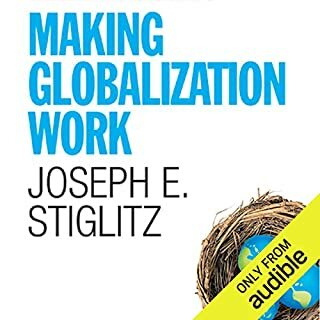 In the passionate debate that currently rages over globalization, critics have been heard blaming it for a host of ills afflicting poorer nations - everything from child labor to environmental degradation and cultural homogenization. Now Jagdish Bhagwati, the internationally renowned economist, takes on the critics, revealing that globalization, when properly governed, is in fact the most powerful force for social good in the world today. Drawing on his unparalleled knowledge of international and development economics, Bhagwati explains why the "gotcha" examples of the critics are often not as compelling as they seem. 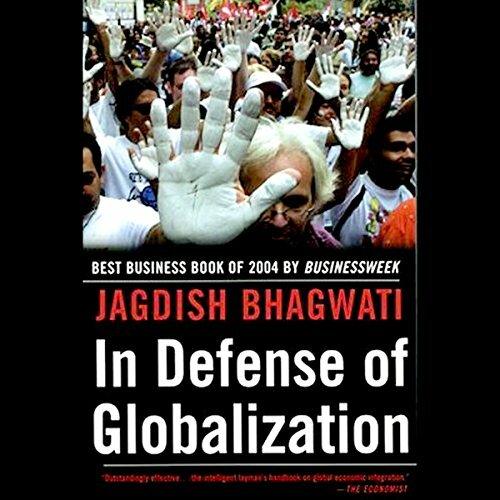 With the wit and wisdom for which he is renowned, Bhagwati convincingly shows that globalization is part of the solution, not part of the problem . ©2009 Jagdish Bhagwati (P)2009 Audible, Inc. I think the anarchists who go around smashing store fronts or patriots lobbying others to buy American even when better products are made abroad or protesters of WTO meetings with uninformed slogans, etc. should first read this insightful and thoughtful book. Bhagwati isn't a rigid and doctrinaire ideologue for neo-classical economics with its mindless and unrealistic assumptions which lead to formulaic answers to complicated and involved real-life problems. He concedes that econometric analysis comes with huge margins of error and should only serve as a rough guide and is little better than "flights of fancy." Nor is he some libertarian in support of corporate interests (he supports bypassing patents on life-saving and life-extending drugs for poor countries, foreign capital restraints, trade adjustment assistance payment, etc.). Thankfully, won't find rational agents nor maximizing output nor marginal utility nor supply and demand analysis, etc.. 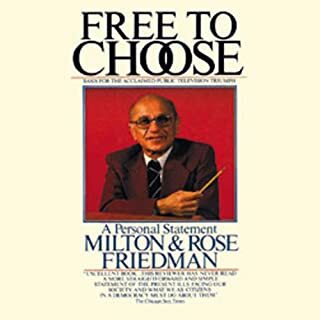 He does accept Ricardian comparative advantage but also accepts that this can easily disappear and gradually changes over time (Staples Theory). Don't worry the concepts are fairly easy to comprehend for the layperson and are explained. His writing style in some passages to the listener is a bit too convoluted and I would have preferred the occasional short pithy sentence to keep me on track of the main gist of his argument. So I had to rewind and re-listen to a few passages. 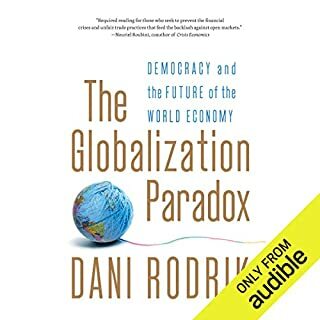 Instead of writing a glowing review, I will simply say that this book was worth my time if only for the exposure to the many sides of debate on globalization. 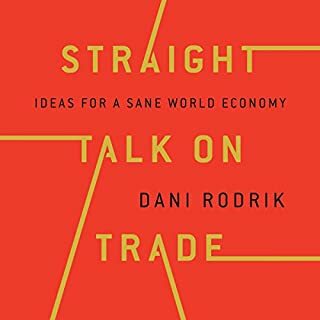 Bhagwati is conscious of the target audience's lack of formal training in economics, but when faced with the dilemma of whether to leave out essential detail regarding international policy because it might prove taxing to the layperson, he chooses to keep it in. This refreshing trust in the reader makes for a challenging but valuable book. 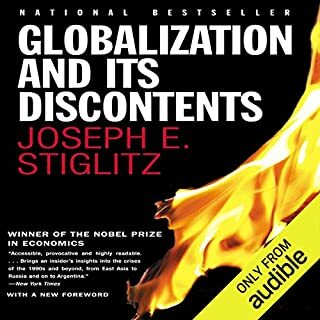 Jagdish does an excellent job on explaining economics from a world wide view (zoomed - out) on economics... Jagdish also has a genuine concern for the economically disadvantaged folks!! Great perspective Jagdish has! Thanks Jagdish for this audio book! A 13 hour run on sentence. 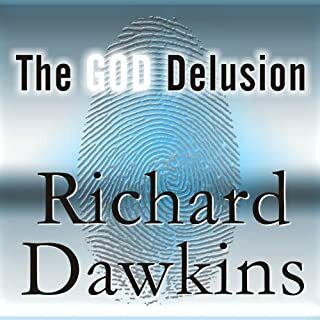 This was the worst audio book I've ever listened to. Maybe if you are a Professor used to reading PHD dissertations you will enjoy this. If not, then you will find it difficult to follow and boring. Make sure you listen to the sample audio before you waste your credit. I wish I could get mine back.